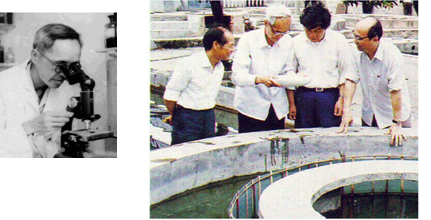 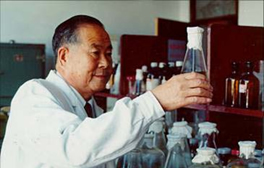 The technological breakthrough of four major fishes breeding made by Prof. ZHONG ling’s group from Pearl River Fishery Research Institute of CAFS in 1958 symbolized a milestone in Chinese fishery history and the time when fish fries or seeds had to be collected from the wild has gone. 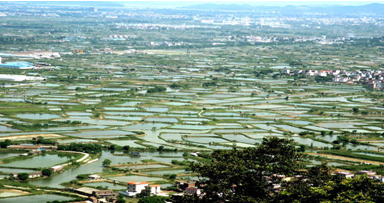 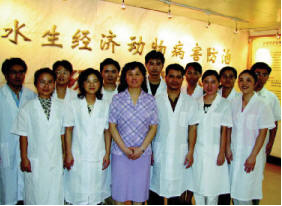 Since then, freshwater aquaculture has rapidly developed in China. 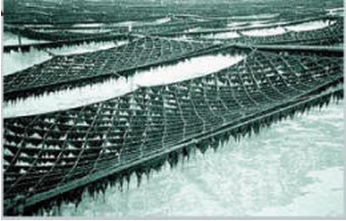 By means of using natural light and indoor temperature control, the kelp nursery technology was set up, which was applied to kelp farming in Zhejiang, Fujian and other areas in south China. 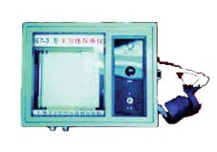 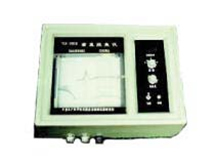 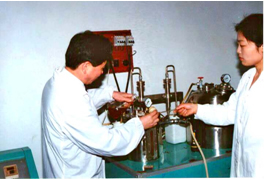 China's first gear-rotating, Impeller aquaculture oxygen-increasing machine with the motor power of 7.5-kw was developed by CAFS. 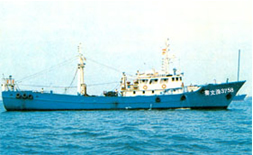 This is Chinese first double-stern slide cold storage trailer boat which techniques of storing and processing bridged a number of gaps between China and globe. 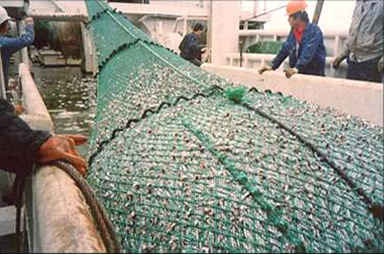 More than 1,000 fishing boats of such model have been built in 1980s. 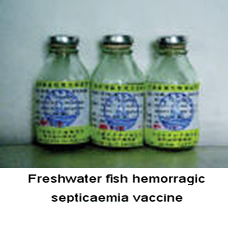 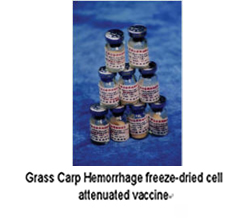 The Grass Carp ( Ctenopharyngodon idellus) Hemorrhage Virus (GCHV) was isolated and identified, on the basis of which the anti-viral vaccine was made. 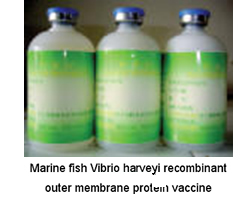 It was a breakthrough in fish viral immune disease prevention that greatly enriched and developed the pathological study of fish diseases. 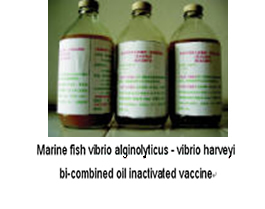 With the investigation of Anchovy resources and the optimization of its fishing technology, the new targets and fishing grounds were found. 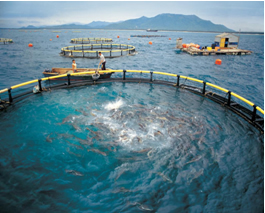 The total area of turbot farming area is more than nearly 200-ha with an annual output value of nearly 286 million US dollars. 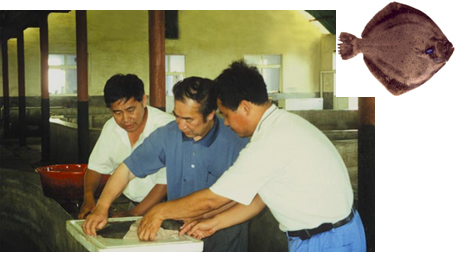 The chief researcher — Prof. LEI Qi-lin inspects the brood growth. 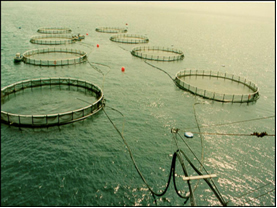 The technology of Amur Sturgeon ( Acipenser schrenckii) breeding was developed and its standardized farming technologies were set up. 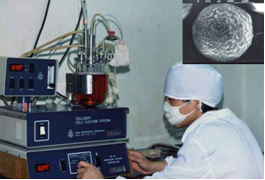 Researchers operate on a sturgeon for vivo egg extraction. 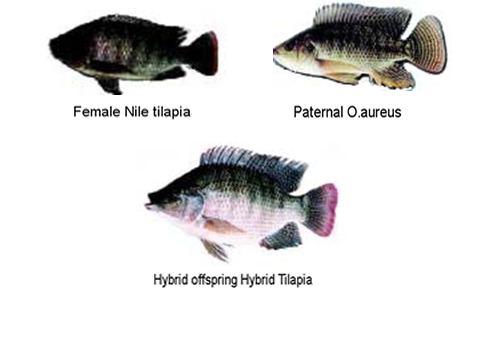 The breakthrough of high-quality breeding of tilapia species and all-male tilapia production technology effectively promoted the tilapia breeding and processing. 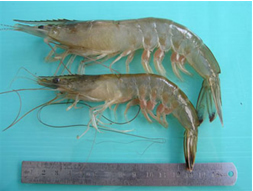 The Breeding of Chinese Prawn -"Yellow Sea No.1"
The Development of different types fish vaccines such as a DNA vaccine, subunit vaccine and inactivated vaccines laid a foundation for the establishment of fishing Disease Control immune system. 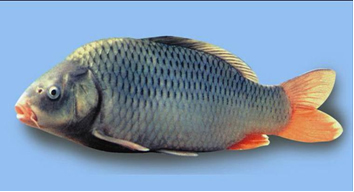 A new variety of carp -- Jian Carp have been developed, which has features of fast-growing, build long, succulent and high feed conversion rate. 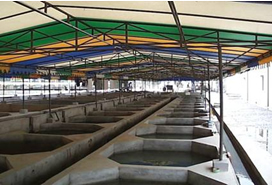 Now the aquaculture production of Jian carp makes up more than 50% of the total. 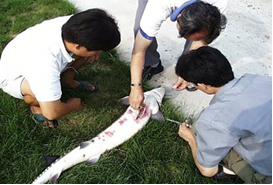 On the basis of the success of Chinese Sturgeon ( Acipenser sinensis) breeding which was done by the experts from Yangtze River Fisheries Research Institute (YRFRI), from the beginning of the 1980s, the mass release of Chinese Sturgeons to the Yangtze River was carried out and the amount with various sizes has so far accumulated to 2 million. 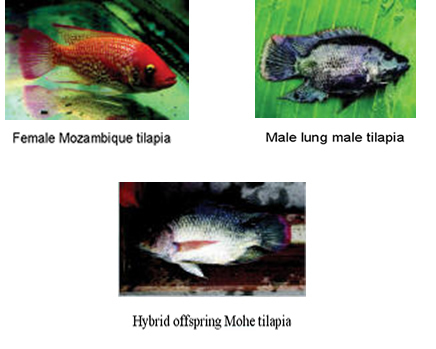 A breeding base of wild aquatic animals was also set up in YRFRI for domestication, breeding and rescue of this species. 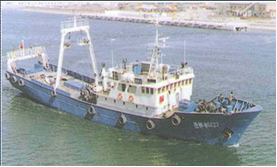 CAFS joined the emergency tasks of Shenzhou Ⅳ, Shenzhou V and Shenzhou VI spacecrafts’ launching for providing the technological supporting of capsule-salvaged in the rough sea conditions. 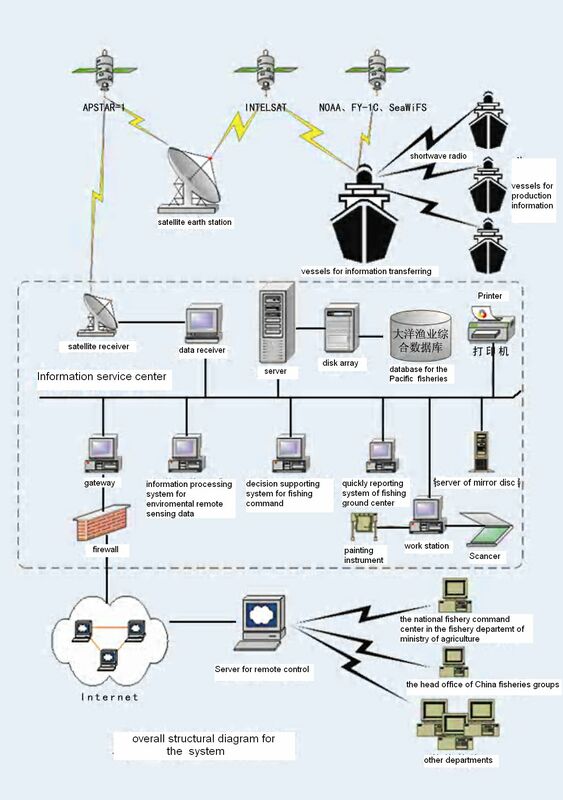 For the first time, the fishing ground of squid in the North Pacific, which has became an important fishing area for Chinese squid jigging fisheries, was discovered; and a service system for deep-sea fisheries, successfully applied to the squid fishery with independent intellectual property rights of this project, was constructed simultaneously.